If you still have questions book an appointment for a no obligation demo. 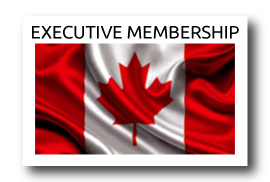 Are you Ready to become an ICIWorld.com Executive Member? Already registered? Click here, we will help you look it up. Click to close. 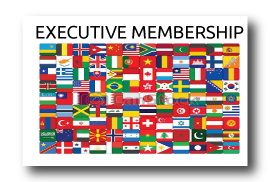 New & Renewing Members, remember to ask for your ICIWorld.com Executive Member V.I.P. Discount Card. 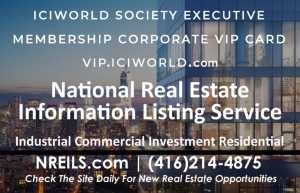 you join and receive the ICIWorld.com Executive Member Corporate VIP Card. you participate and take advantage of the Sponsorship Program. from doing referrals from leads generated from the links to real estate listings provided for your website. 10 minutes before your time, go to www.iciworld.com and click on Webinar Workshops (at the top). Our two computers will connect and we can talk over the phone or use VOIP. 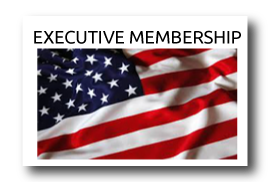 It can be literally hundreds of dollars in discounts on entertainment, travel, food as long as you are an Executive Member. Many discounts are not advertised to the public but are private to our members only. On your first appointment with us you are provided your id number and log you in. The card is sent by regular mail to you. Have your listings displayed on 1,000+ broker websites! 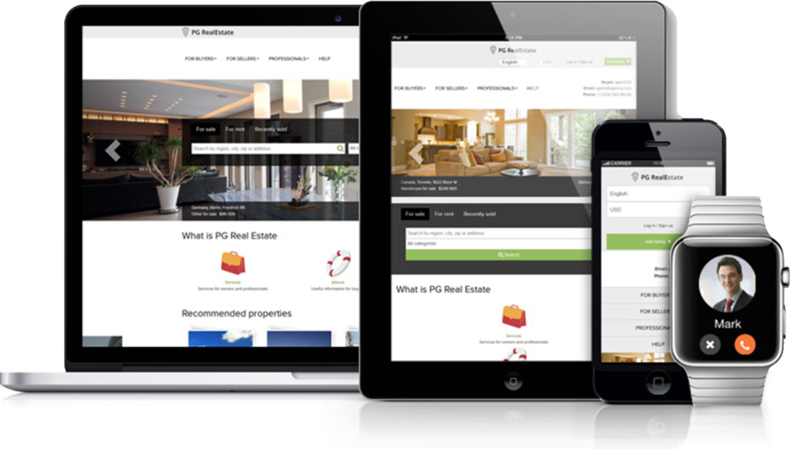 You can select to have your listings, Haves and Wants displayed on other brokers websites. When you add a listing, Have or Want your information instantly appears on 1,500 other brokers websites. When other brokers worldwide get an inquiry on YOUR listing, they call you to do a referral. Display six widgets of listings on your own website in a way that you get the LEADS! Trigger leads. Do business. Do referrals. And they automatically update themselves daily! Everyone should get excited when they join. See the fifty pages of testimonials demonstrating and proving all brokers and salespeople can do business. It is just a matter of time. To put it in perspective, $319 for ten years would be $3,190. Average commissions here is $20,000 to $50,000 to $100,000 and more. One broker has done fifteen referrals. Average referrals are from $3,000 to $10,000+. We will show you how but it will be up to you serve people successfully. The more members, the more opportunities for doing business. We are not happy until every single member is in our testimonials. Refer one other broker or salesperson to join and receive a 25% discount on your renewal of $319 to $240. And . . . the new person joining can join for one year of $240 instead of $319 as long as they mention your name on joining. Additional referrals you receive 3 months onto your membership so that if you referred four more to join you actually receive a year free. 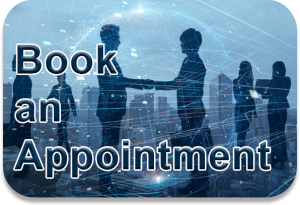 No member should go longer than 90 days without either doing a deal or at the very least triggering leads that you feel will lead to doing deals or make an appointment with us. If you have a flat tire in your car you do not abandon the car. You get it fixed. We have experience of helping brokers for over twenty years of networking real estate information. Marketing is a lot like fishing, you have to keep your lines in the water to put food on the table. We help keep your information active 24/7/265 giving you that chance if you place your information and keep it under 90 days old.